Macdonald, D. The New Encyclopedia of Mammals. Oxford: Oxford University Press, 2001. Nowak, R. "Order Monotremata." In Walker's Mammals of the World, Vol I, 6th edition. Baltimore and London: Johns Hopkins University Press, 1999. Quirk, S., and M. Archer. Prehistoric Animals of Australia. Sydney: Australian Museum, 1983. 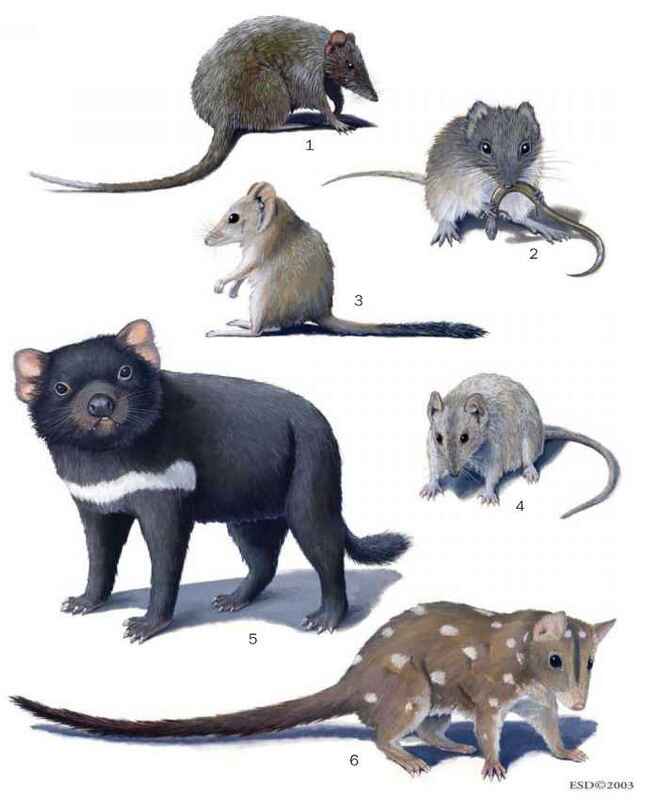 Strahan, R. The Mammals of Australia. Carlton, Australia: Reed New Holland, 1995. Flannery, T. F., M. Archer, T. H. Rich, and R. Jones. "A New Family of Monotremes from the Cretaceous of Australia." Nature 377 (1995): 418-420.